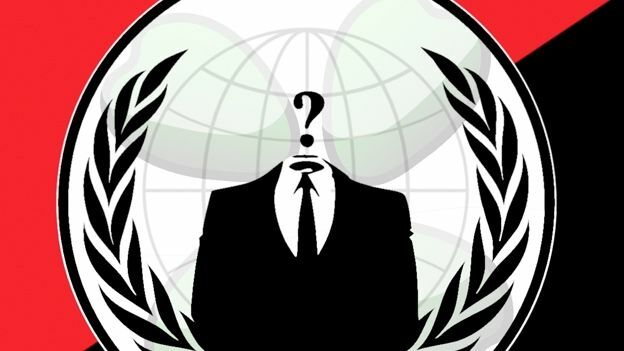 Anonymous members used a Distributed Denial of Service (DDoS) attack to disrupt the webistes for the National Television and Radio Broadcasting Council of Ukraine, the Ukrainian Agency for Copyright and Related Rights and the Ukrainian Anti-Piracy Association. The group vowed to take revenge on the Ukrainian government earlier in the week for taking torrent site Demonoid offline. "Haven't you, Ukraine, learned anything from the Anonymous Collective? You were attacked once, and yet feel the need to keep censoring us, your people, and every day hard working citizens? Ukrainian government, You should have expected us." Anonymous has also vowed to take direct action against the Ukrainian authorities until they "realise the crimes you've committed and restore our beloved Demonoid".